As a Shelter Foundation supporter, you may wish to use our special “Proud Supporter” logo in your marketing materials, on your website and in listing presentations. It’s a great way to show your existing and prospective clients how you’re giving back to the local community. A note to those of you who are on the “Recognizing Our Top Donors” annual list: The Top 1% and Top 10% Donor logos will be emailed to you directly and those of you who are in the Top 25% of donors can use the logo found below. 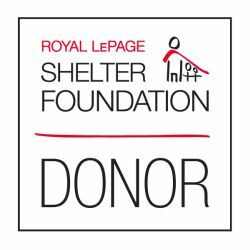 If your office is organizing a fundraising event in support of the Shelter Foundation, you can use the foundation’s logo in your marketing materials. 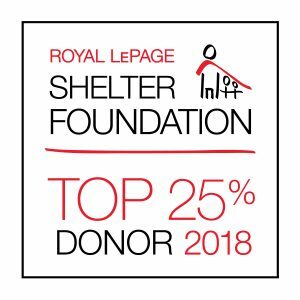 Please ensure you submit your design to shelterfoundation@royallepage.ca for approval prior to posting or printing these materials. 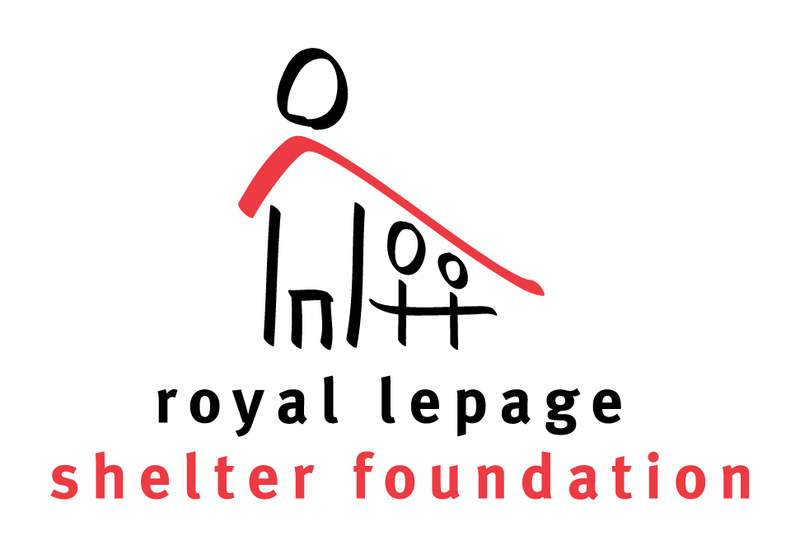 No unauthorized use of the Royal LePage Shelter Foundation logo is permitted. 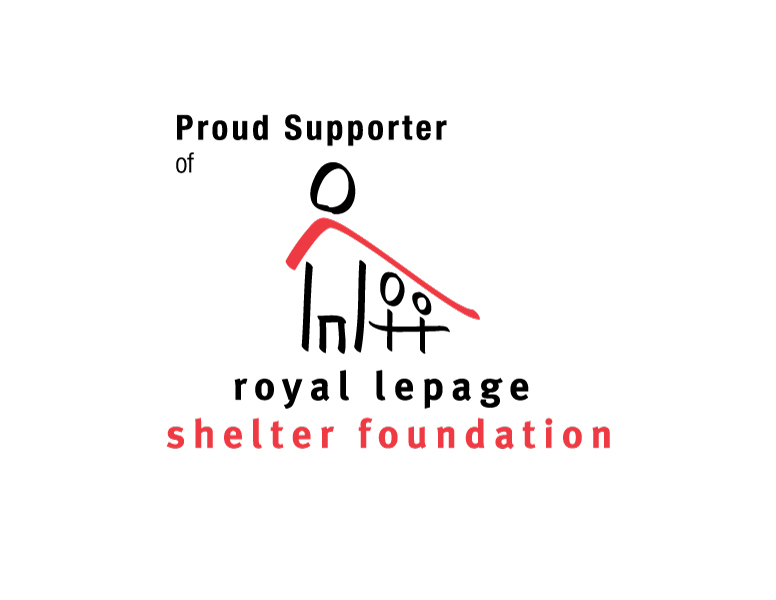 Sign riders are a great way to show that you are a Royal LePage Shelter Foundation supporter! Please complete and return the Sign Rider Request Form and within 3 business days we will email you a .jpeg of the image(s) of your choice for printing at your cost.